09 09 08 Fashion Rocks. 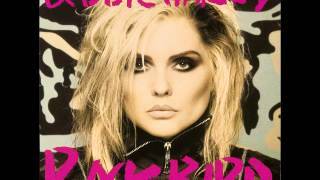 Blondie - Heart Of Glass, released 1978, ein Hit 1979. Audio-CD-Sound zu altem Video-Material aus TV-Show. Sound replaced by audio-cd-sound. Full song. written and produced by former Thompson Twins members, Alannah Currie and Tom Bailey CD Def, Dumb & Blonde 1989. Debbie Harry & Kermit The Frog - "Rainbow Connection"
http://www.blondie.net/ Debbie Harry interviewed by Sue Lawley. The tide is high (1980) from the album autoamerican. 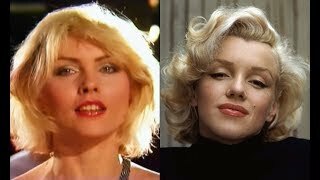 In a series of interviews spanning more than three decades, Debbie Harry shares her thoughts on Marilyn Monroe. 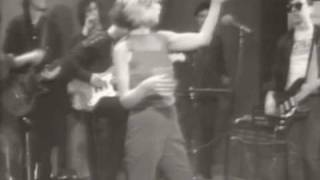 Music video by Blondie performing Denis. 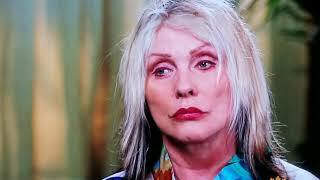 Debbie Harry explains the British punk dance The Pogo on Manhattan cable TV ("TV Party") after acknowledging the dance is dead in the UK anyhow. 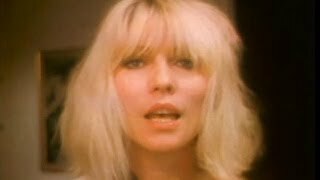 Music video by Debbie Harry performing In Love With Love. (C) 1986 Geffen Records. 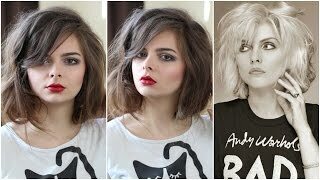 Debbie Harry and Chris Stein from Blondie chat to Matt and Alex on The One Show June 2013.